Enter your e-mail adress to receive our monthly newsletter on pet care. Show your support with a magnetic ribbon. No shelters or rescues were found in humane society of the united states - hsus northern rockies regional office rid2844 rs pc. 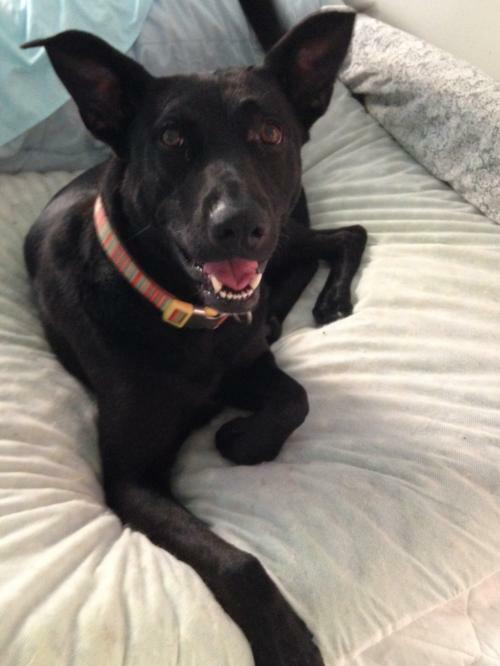 Willow Is a Female Dog who currently lives in California.